Fast Reliable Skip Services In Fulham. Fulham's Leading Skip and Grab Hire Company. Reliable Rubbish Clearance in Fulham. Efficiently Removing Rubbish from Your Property. Looking for competitive skip hire in Fulham and the surround areas? Unsure how much you should be paying for a temporary skip, even if just for a short project or for a few days? Don’t worry – help is at hand. Here at Fulham Skip Hire, we have over 25 years’ experience in helping homes and business remove bulky and heavy duty waste and fittings that would be otherwise difficult to dispose of – isn’t it just handy to have a skip available when you need it? Why cart everything to the local refuse site when a local skip hire firm in Fulham can take all of your rubbish and debris away for you? We’ll make sure you’re fully comfortable with the arrangements we put in place for you before delivering your skip to order. No matter if you need a skip for a few days or even an extended period, we will always deliver, remove and empty your skip as and when you need us to. We set up Fulham Skip Hire to help families and businesses in their removal of bulky items and unwanted fixtures that would be otherwise hard to dispose of – and having worked with the public for the good part of a quarter-century, we understand that you need efficient, friendly support that’s both affordable and dependable throughout any project you may be undertaking. Don’t be afraid to reach out for a quote – call us today on 02087867000 or email us and we’ll get back to you – with no ties and no obligations! For many people living in London and beyond, it just isn’t possible to get bulky and nuisance waste up and away in a simple and straightforward fashion – which is why reliable skip hire Fulham and beyond is always a great idea. “Why not Book a Skip with us?” – Just a few seconds to complete the booking form! Fulham Skip Hire offer a range of rubbish collection and waste clearance services, from cheap skip hire to affordable grab lorry and heavy duty waste pick up services – if you have a grab hire, garden clearance or skip hire need that we can help with – and if you’re looking for affordable skip hire in Fulham and beyond – it’s more than time to talk to a member of our top team today. With years of experience in helping homes, families and businesses manage their mounting waste and refuse needs, we’re here to help you tackle even the bulkiest of rubbish piles and awkward unwanted furniture – save yourself a trip to dump as well as time, money and effort – give us a call, give us a chance, and we’ll offer you a reliable quote you can trust. Need local skip hire Fulham or elsewhere in London? 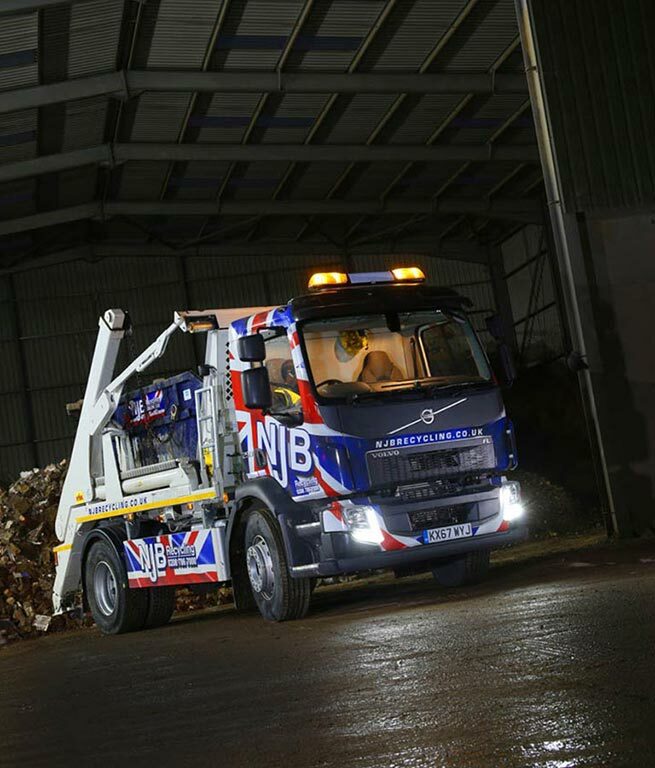 Our local specialists and wide range of skip sizes and vehicles will offer you everything you need. We supply affordable skip hire and rental for domestic and commercial needs across our region. 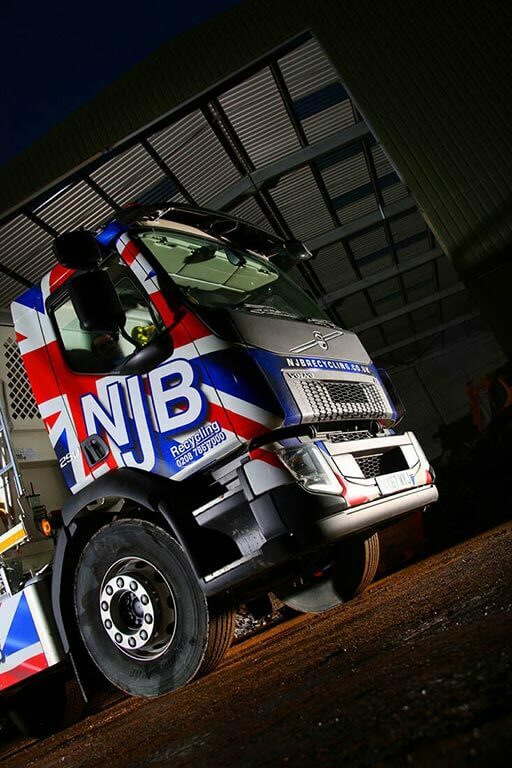 Whether you are overseeing a small house clearance or a large construction site clear up, we are here to make sure you have all the help you need in getting your refuse and waste picked up and taken away. We understand that time is money – and here at Fulham Skip Hire, we supply a variety of services to take effort away and to save you precious hours. 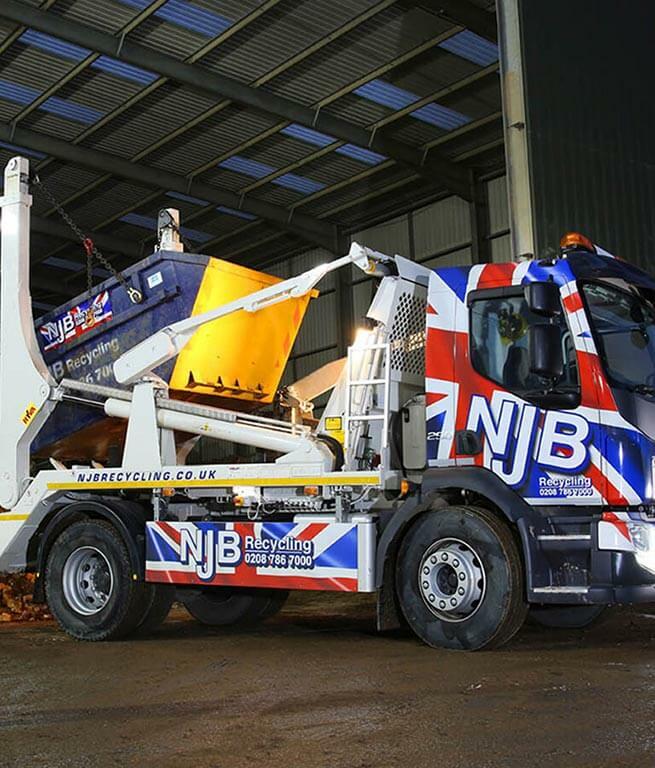 For smaller jobs – look at hiring mini skips, small skips or even midi skips – and for larger, commercial needs, we recommend large skips and RoRo skips – and we will cover those in a little more detail a little further down the page. Missed a rubbish collection or two? Hire a cheap skip with us and you’ll have access to your own private bin – we’re a leading company in the area for solid, reliable skips and bins – take a look at what else we can do for you! Commercial skip hire Fulham or local skip hire Fulham, whatever you need – we will supply it. 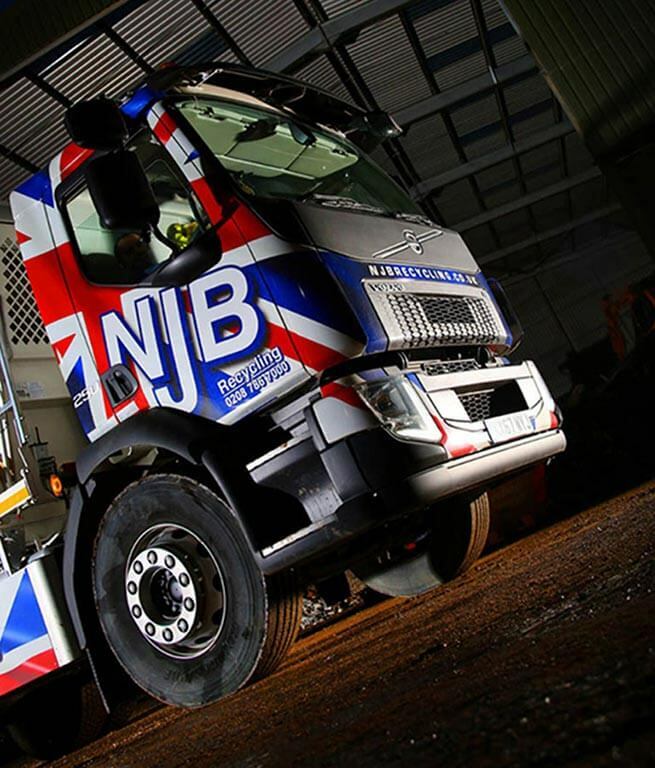 Throughout London, we are also able to support a fantastic grab lorry service to ensure that even the heaviest and bulkiest of loads and waste removal demands are catered to at short notice. 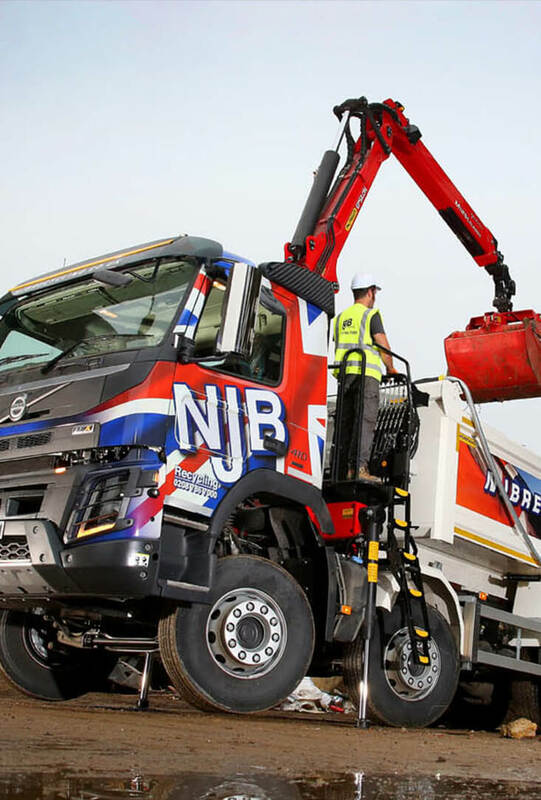 Grab truck hire is a great idea if you are in need of an affordable specialist waste removal service – one which will effectively remove the need for heavy lifting and which will reduce the risk of injury and strain! Grab hire Fulham and beyond is a real asset to construction and commercial clear up jobs – and a great alternative to cheap skip hire if you are handling heavier duty refuse and waste. Therefore – if you feel you have more waste and rubbish to clear and remove than human hands can carry alone – it may be time to talk to our team to arrange for the best grab hire services in Fulham. Sometimes, missing a bin collection or two can result in heavy waste build-up – and rather than leaving rubbish bags and bulky waste to congregate, it’s better to get everything up and out of the way. We understand that it is not so easy to get everything moved out to the local dump or picked up under your own steam – which is why we support a fantastic, low cost rubbish removal service for domestic and commercial needs. Need a cheap, local rubbish removal expert? Need help from someone with more than a few years in the trade – who will be able to take away even the most awkward and heavy of refuse and rubbish away for you? Our specialist rubbish clearance team can be on hand to make sure you have everything you need – from a man in a van to all the extra pairs of hands it will take to get your premises clean and clear. Need rubbish collection Fulham homes depend upon? Rubbish collection Fulham firms turn to? Call us today. Commercial waste management Fulham and beyond is incredibly important – after all, keeping your clients, employees and customers healthy and happy is par for the course. Arranging for a new waste management contract but unsure where to turn? Let us combine our talents, tools and vehicles and supply you with regular waste control and rubbish removal services in Fulham – call us for regular assistance or one or two jobs – and we will supply you with the best quote for the job. 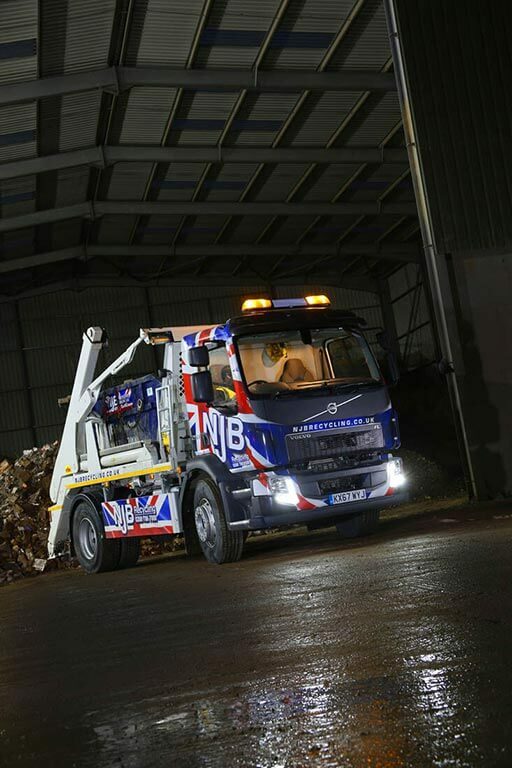 We have state of the art tools and vehicles to take care of even the bulkiest of waste – and we aim to recycle as much as possible from each and every removal. Overseeing a garden clearance and need some help in getting natural waste and refuse picked up and disposed of? Fulham Skip Hire can help with garden clearance as well as household refuse removal and rubbish collection – no job is too large nor too complex – dispose of natural waste and cuttings carefully and responsibly with our team and fleet of vehicles. Need a cheap local skip in Fulham? Need help with commercial waste management London and beyond? Call us today for a free, reliable quote – call 02087867000 and let us set you up with the best deal possible. Don’t let waste pile up! "Great company , fast & easy to use." "Best price skips and the best service around." "We Have used this service so many times now and they always deliver fast, prices are great. Thanks "
"Really great prices and so fast "
"Fast and reliable service , always deliver."